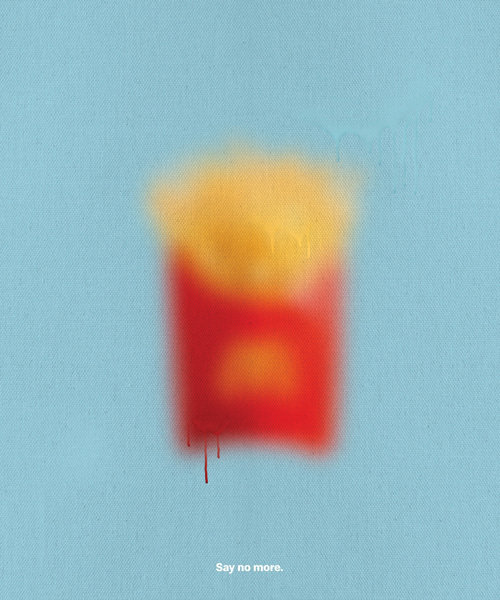 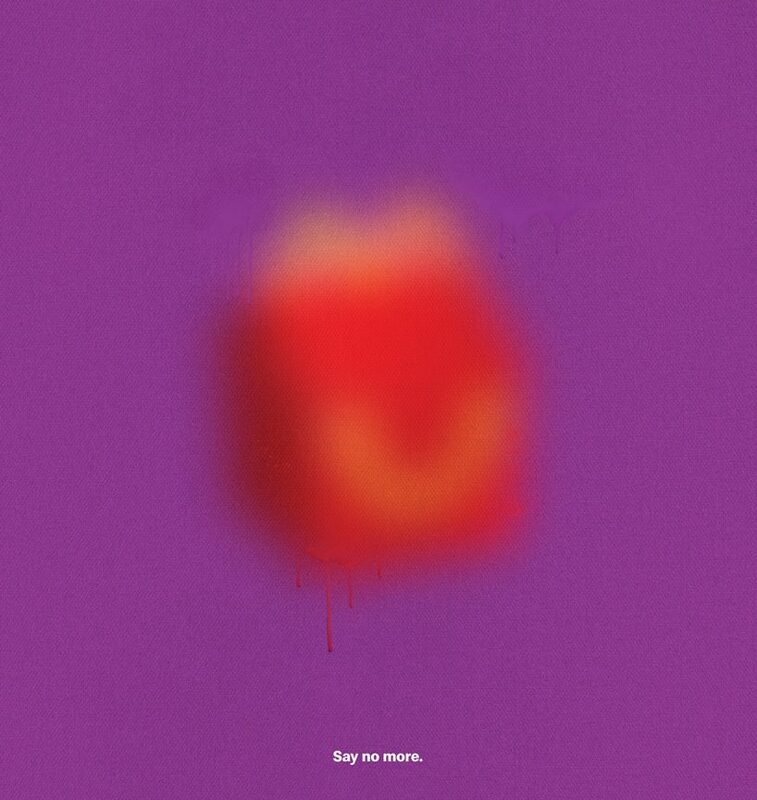 creative agency TBWA\ san juan proves that there is no need to explain much when it comes to mcdonald’s, with a campaign that presents icons such as the big mac, happy meal and the mcfries in a blurry way against simple single-colored backgrounds. 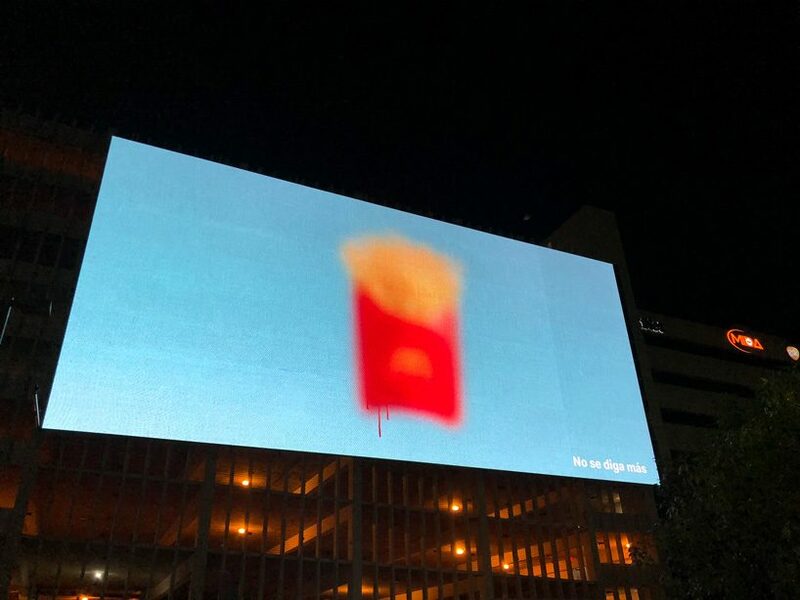 created for the fast food company’s puerto rico branch, the campaign ran in social media, outdoor billboards, and print. 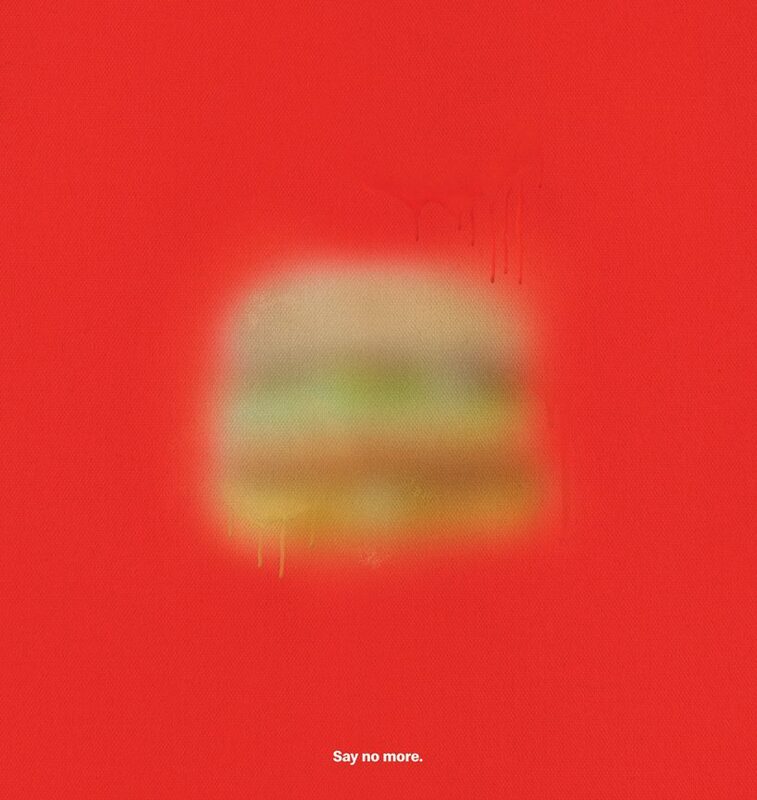 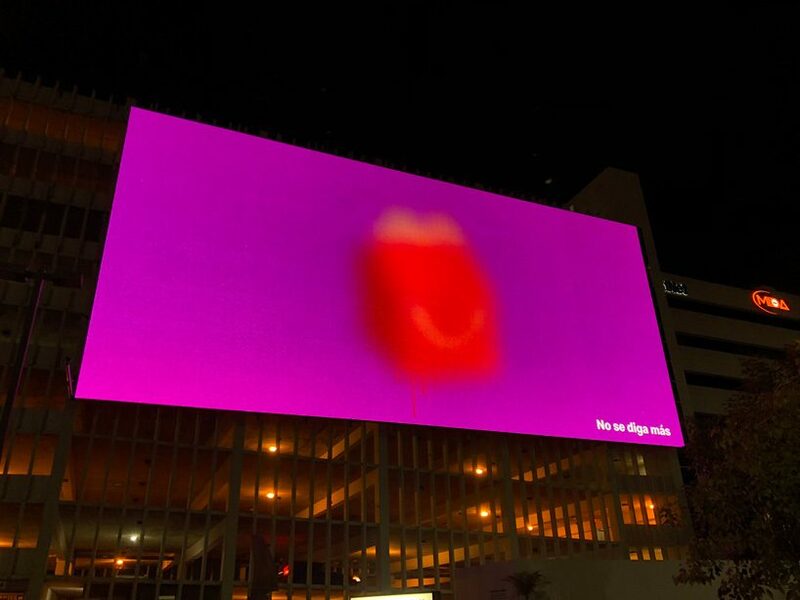 aiming at provoking and proving that anyone can recognize mcdonald’s icons, even from far away and without its famous golden arches, TBWA\ san juan proposed a series of blurred menu items that seem to be sprayed against brightly colored backgrounds. 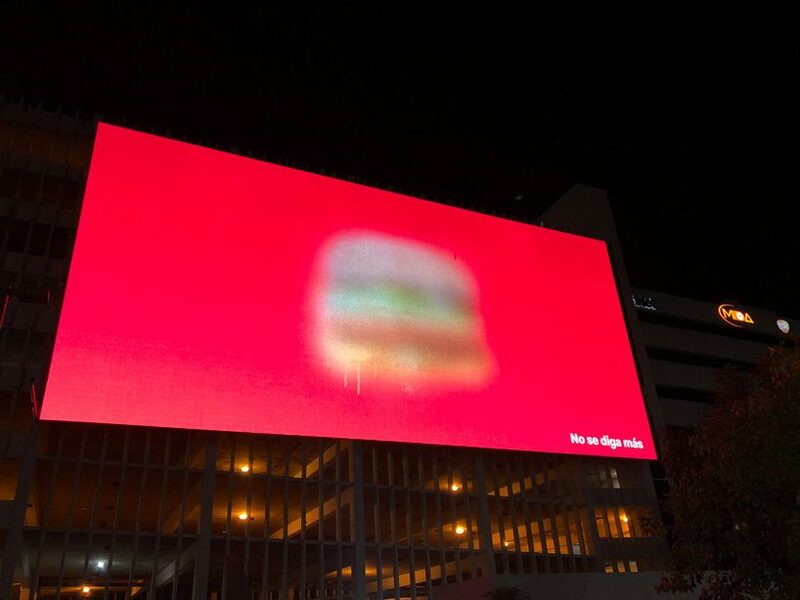 the latest ad campaign for mcdonald’s puerto rico is finished with a copy that reads ‘no se diga más’ (‘say no more’ in english), making it clear that there is no need to explain further, for people to understand what it is showing. 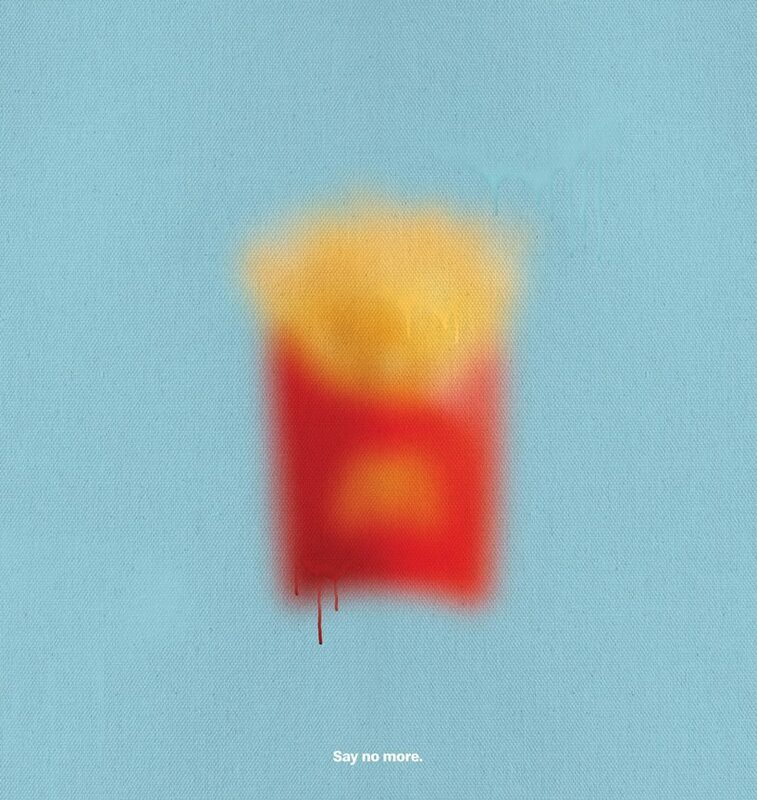 Perfect campaign against junk food.